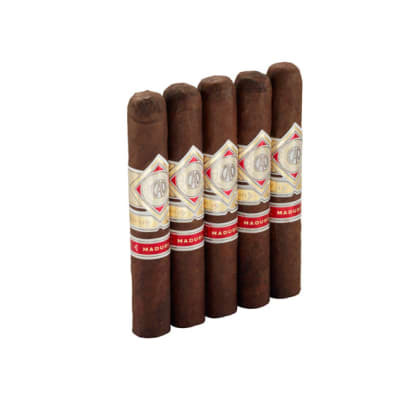 Final Blend Robusto cigars boast a core of Dominican, Colombian and Indonesian tobaccos rolled in mouthwatering Brazilian Mata Fina Oscuro wrappers for an earthy, full-bodied smoke that's so complex it defies their affordable price. You'd be hard-pressed to find a better value, too. Get yours now. 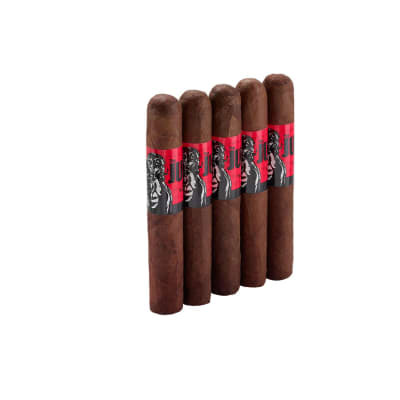 Final Blend Robusto cigars boast a core of Dominican, Colombian and Indonesian tobaccos rolled in mouthwatering Brazilian Mata Fina Oscuro wrappers for an earthy, full-bodied smoke that's so complex it defies their affordable price. You'd be hard-pressed to find a better value, too. Try 5 now. Got this in a sampler, not too bad of a smoke, don t think I would buy for $4.00 a stick. 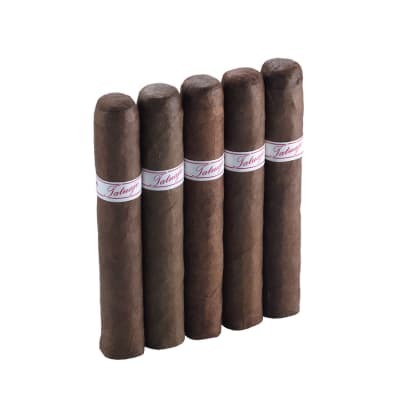 Good draw, fair amount of smoke, smooth, fairly mild, same flavor from start to finish. Just a little lacking for the cost.